Accurate tax information is one of the primary reports that are needed to accelerate the process of pre-closures that are usually intricate and require detailed information on all specification related to the property. Offered as a part of the consolidated title service solution, Tax Reporting Service incorporates the verification of tax documents pertaining to a real estate. The objective of the report is to ensure the property is completely free of various liabilities, indemnities or penalties. Professional firms that specialize in conceiving certified Tax reports would also include relevant information that is critical to decision-making processes such as the new loan boarding process or the closures. For instance, Tax Certificates depicting the property tax payments can be quite helpful in identifying the status of mortgage loans on a property for pre-closure. These Tax certificates are usually an integral part of the reports from most title examiners across the states. Moreover, the report also has all the details of the tax liabilities on the entire portfolio of the property, which provides a resourceful overview to the buyers during the bidding process if the estate is being considered for an auction. 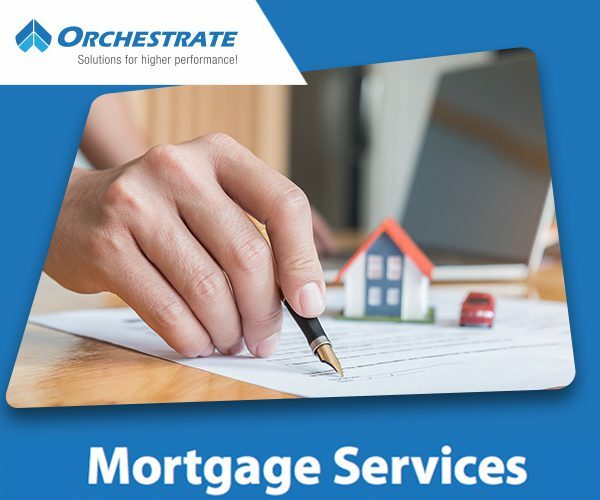 It can also prove highly convenient for lenders as they can maximize the accuracy of valuations during consideration of property for a mortgage loan, and can even use it to evaluate the total loan amount. A new loan application generally has to accede with the norm to check the Tax lien, which is imposed on the property to secure the payment of unpaid taxes. These details can be accessed by tax authorities using the property identification number and the address of the estate under consideration. The audit trail also calls for verification of legal identifiers that can indicate the current status of the tax payments, which can ideally assist in identifying the opportunities to avoid penalties caused due to possible tax evasions. However, the information may not be readily available with the authorities and might have to be procured through a formal procedure. The report obtained as the result of an autonomous audit is recertified for conformance with all the state and federal regulations to ensure quality and consistency as it can be an important legal instrument for both the private and government agencies that are part of the commercial transactions concerning the property. For instance, most lending or bidding institutions can use the reports to minimize their risks while dealing with felonious property with unbridled tax issues. In addition to the verification details of tax documents, a comprehensive Tax report would also need to include the current information on various other types of liabilities such as open permits, code violations, municipal liens, etc. Overall, an all-inclusive Tax report would serve the primary purpose of mitigating any hefty penalties for the new owners.